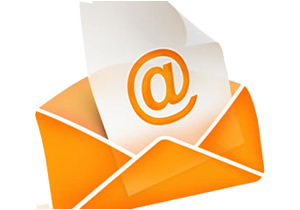 E-mail marketing is a cost effective way of reaching thousands of potential customers either with a mailing list that you already have or through a new, targeted one which we can create for you. We are able to fully manage your e-mail marketing including writing the content, generating a list of potential customers' e-mail addresses and sending out your newsletter. We can help with regular or one-off mail shots or if you want to manage the sending of the newsletters each month, we can just take care of building the marketing list for you. Whatever you need, get in touch and we can put a cheap, effective marketing campaign together for you.